We’re spoiled for choice when it comes to WordPress hosting providers. The Content Management System (CMS) is so popular that there’s an entire sub-industry built around its hosting needs . Some of those hosts cater themselves to a more tech-savvy crowd, and Flywheel fits into that category. 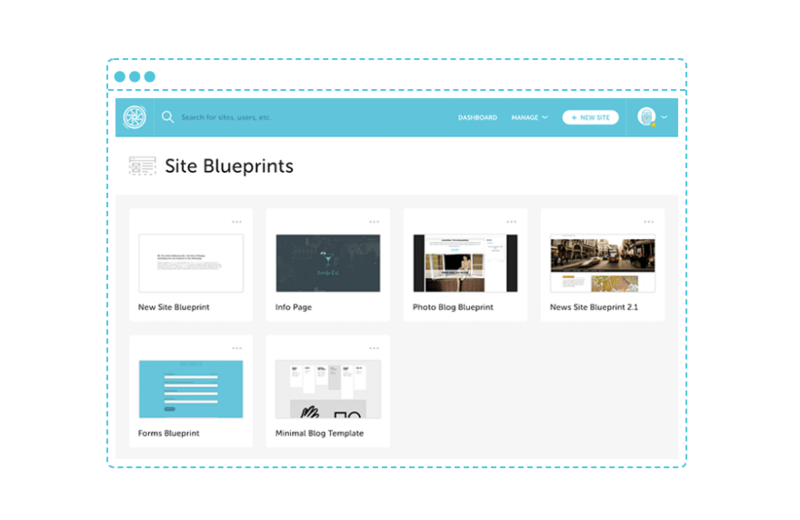 Flywheel offers a feature that enables you to save snapshots of a WordPress website as ‘blueprints ‘. 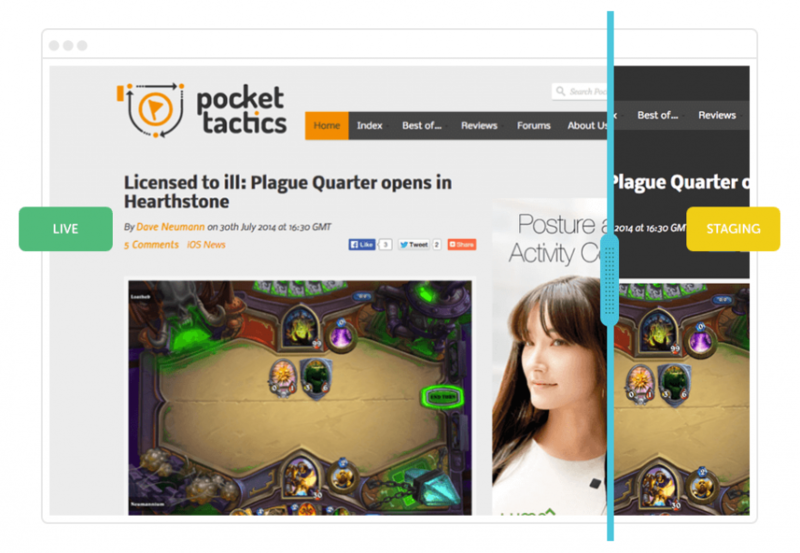 Then, you can use them later as templates for new sites. You can save up to ten of these handy blueprints to your account indefinitely. 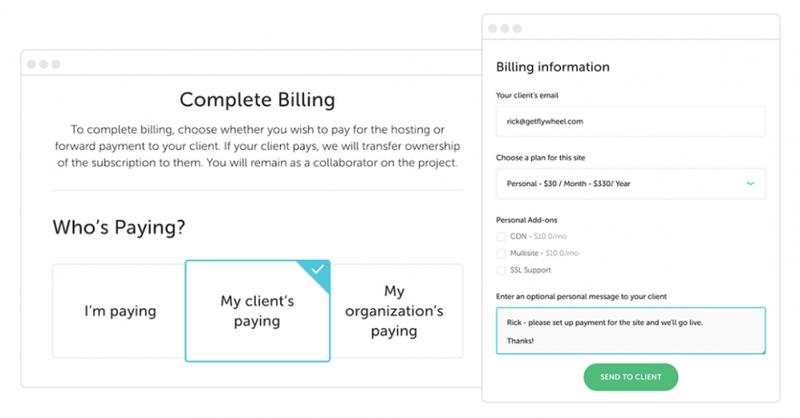 The only bad news is that if you use the Tiny plan – which is the basic Flywheel tier – you don’t get access to staging websites. According to the company , that’s because they’re too resource intensive for the Tiny plan, which is understandable but sad news. 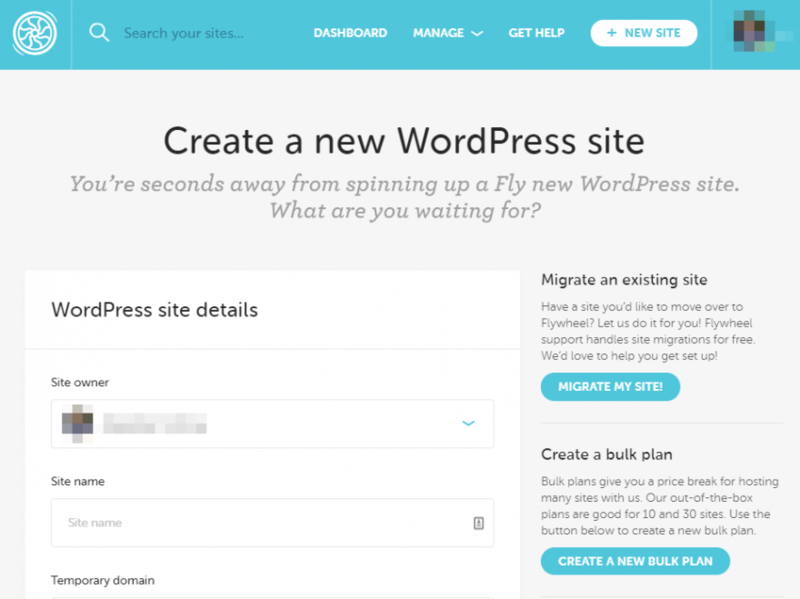 However, Flywheel also offers another approach that enables you to test changes to your site safely. 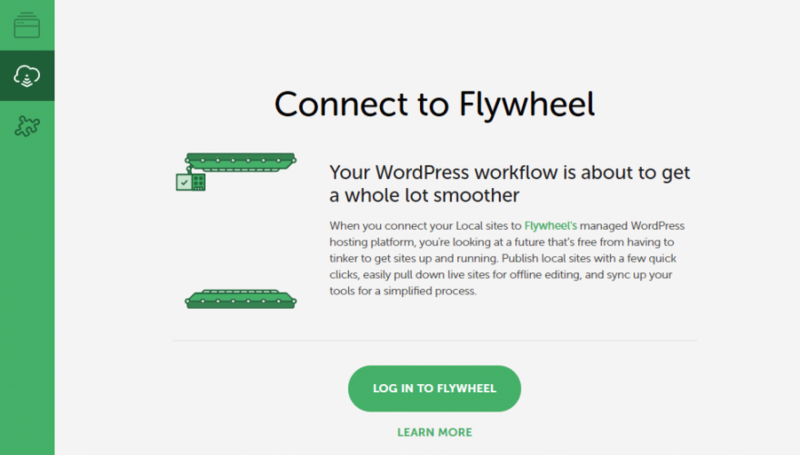 The post Flywheel Managed WordPress Hosting: An Overview and Review appeared first on Elegant Themes Blog .